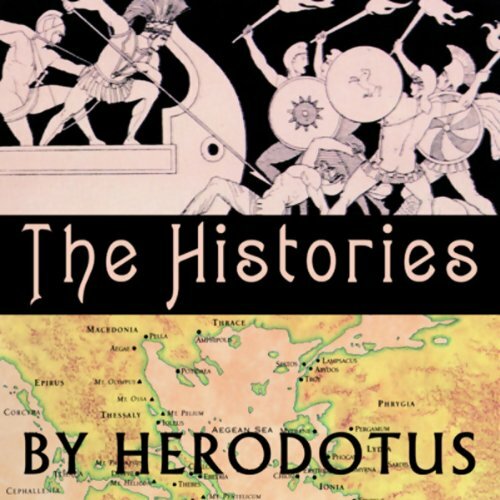 Voir les résultats écrits par "Herodotus"
When it comes to classic literature, Histories by Herodotus is one of the masterpieces. 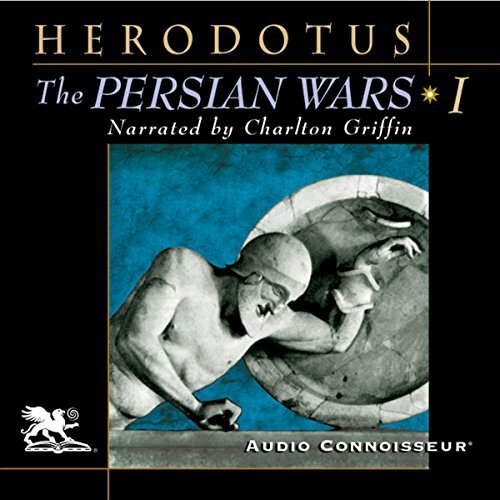 In this classic, Herodotus tells of how a group of Greek states banded together to defeat the mighty Persian Empire. 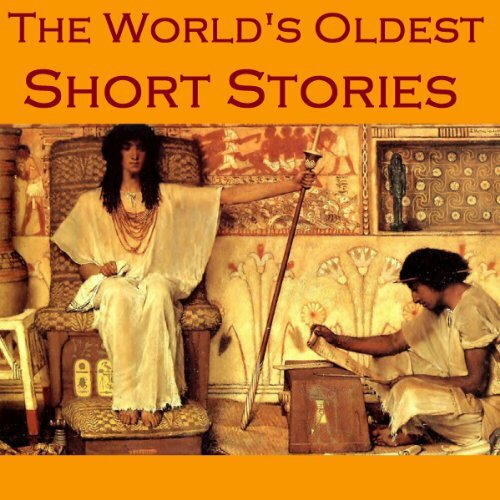 Throughout the story, Herodotus includes colorful descriptions of Egypt, as well as tales of lake dwellers in Europe and even a dog that can heal the ill and ants that dig gold from the earth. 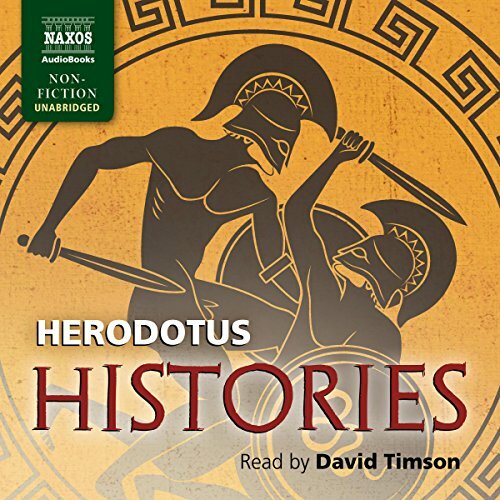 Herodotus was a Greek historian born in Halicarnassus, subject at the time of the great Persian Empire. He lived in the fifth century BC (c. 484 - c. 425 BC), a contemporary of Socrates. He is often referred to as "The Father of History", a title originally conferred by Cicero. 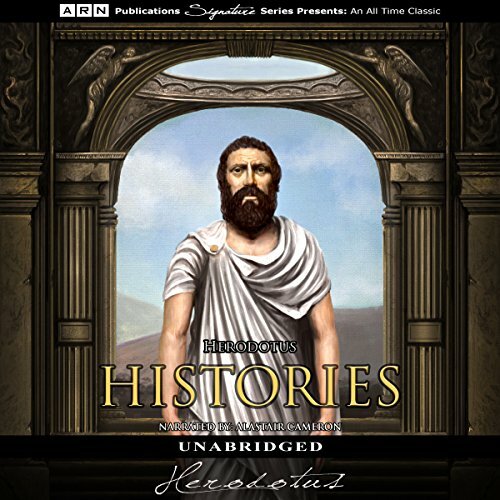 Herodotus was the first historian known to have broken from Homeric tradition in order to treat historical subjects as a method of investigation, specifically by collecting his materials in a critical, systematic fashion and then arranging them into a chronological narrative. 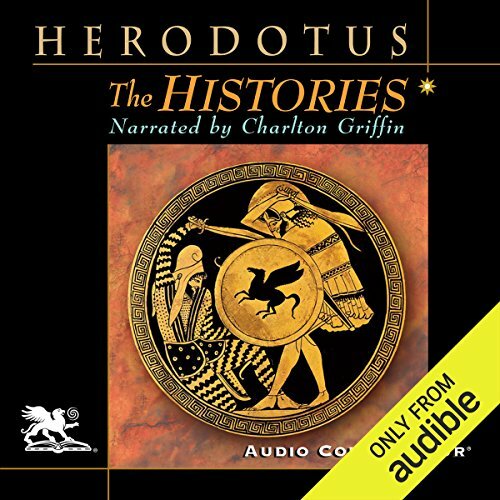 Herodotus is not only the father of the art and the science of historical writing, but also one of the Western tradition's most compelling storytellers. In tales such as that of Gyges, who murders Candaules, the king of Lydia, and usurps his throne and his marriage bed, thereby bringing on, generations later, war with the Persians, Herodotus laid bare the intricate human entanglements at the core of great historical events. We enter directly into the intrigues between the Greeks and Persians. Darius, infuriated with Athens because of her support for the liberation of the Ionian Greeks, initiates the first invasion of Greece, which ends with the Athenian victory at Marathon. When Xerxes ascends the Persian throne a few years later, the war is resumed on a vastly greater scale. In some of the most wonderful prose of all time, Herodotus describes the events ending in the naval battle of Salamis and the clash of armies at Plataea. 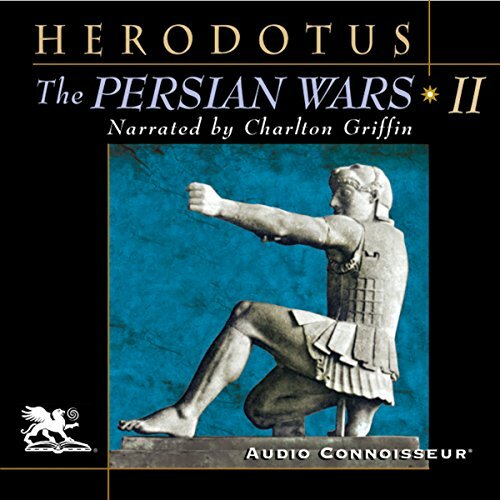 The Persian Wars is part history, part geography, part anthropology...and completely entertaining. It possesses a charm that is legendary. 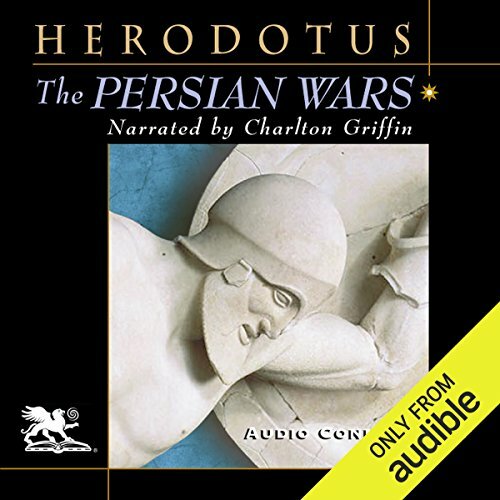 However, over and above this, Herodotus has succeeded for all time in brilliantly expressing the conflict between the ideal of the free man defending his liberty within a state based on the rule of law, and that of the despot who bases his rule on brute force and whose subjects are considered slaves. Many stories have stood the test of time, but this selection have entranced audiences for thousands of years and remain as fresh today as they were when first told. A fascinating collection which gives vivid insights into lives in ancient times and the issues that occupied the people of the day. 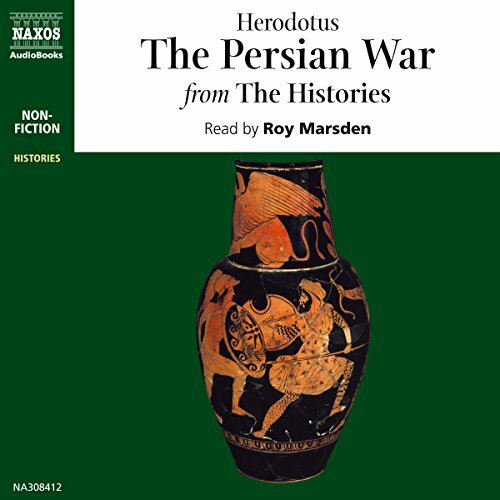 In this, the first prose history in European civilization, Herodotus tells the heroic tale of the Greeks' resistance to the vast invading force assembled by Xerxes, King of Persia. Here are not only the great battles - Marathon, Thermopylae, Salamis - but also penetrating human insight and a powerful sense of epic destiny at work. Translated by George Rawlinson.